It is a collection of short stories that can help students learn to understand what they read. We have high-interest fiction and non-fiction stories with comprehension questions. 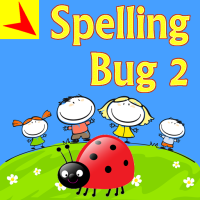 These stories are written specifically for a first and second grade level. 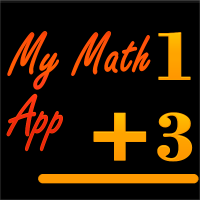 Banana Math App is a fun way to practice and master fundamental math facts. The user interface is simple and clear with no distractions, allowing for kids to focus on learning. ☆ Practice mode – Allows to practice a given feature. ☆ Settings – Turn on/off the type of questions to include. 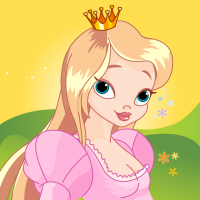 Create your own princess pages with pricessess, castles, unicorns, dragons and more! Color and decorate with stunning stickers, on fabulous backgrounds. – Or make more changes. 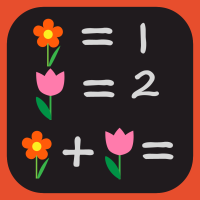 ✔ Customize to focus mastering a particular fact like Addition by 2 or subtracting by 2. 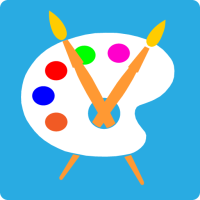 Amy’s Coloring book is a free style finger coloring app thats fun and engaging for all age kids. ♥ Freestyle finger painting, gives the same experience as paper and crayon based coloring. ♥ Adjustable brush size allows for precision coloring on those tough to reach corners and edges. ♥ Automatically saves works in progress, allowing for starting now and finishing later. ♥ Save the final creation to photos or post on your Facebook wall directly from the app. This allows for coloring tough to reach areas of the picture and produces the picture that you would be proud to post on Facebook or email it to your grandma.. Tested by kids. My 6 year old daughter loves it as much as my 3 year old nephew. Kids learn to spell the most needed words as they play. Application presents each word by displaying a picture and pronounces the word and presents the letters that are needed to make the word. Kids use there hand to arrange the letters in the right order to make the word. 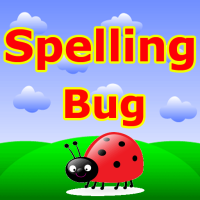 Using this not only your kid will learn to spell the common words, he/she will also learn how to say them. ✱ See, Listen and Spell..
✱ Designed for use by small kids. 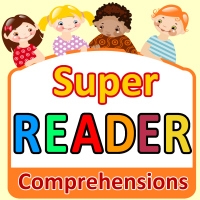 ✱ Special Need Kids may find it engaging as well, my kid does. Repetition helped him to learn the spelling. 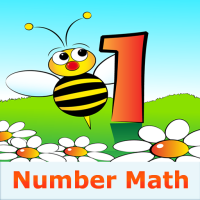 Number Math App is for practicing basic elementary number facts. Its an easy to use and customizable application to enable focused learning.